The Lonsdale Heavy Hitter Power focus pads are one of the most advanced types of focus pads in the collection and feature special L-core technology for extra cushioning and the M-core moisture control system for better moisture management and a dryer environment inside the pads. They are made with a special curve and extra wrist padding to give you more support and control during your training sessions and the focus pad is made with the right alignment for the wrist, arms and shoulders to ensure a natural feel. Thanks to the wrist ball which is added to the back of the focus pad, you get more stability when absorbing punches. 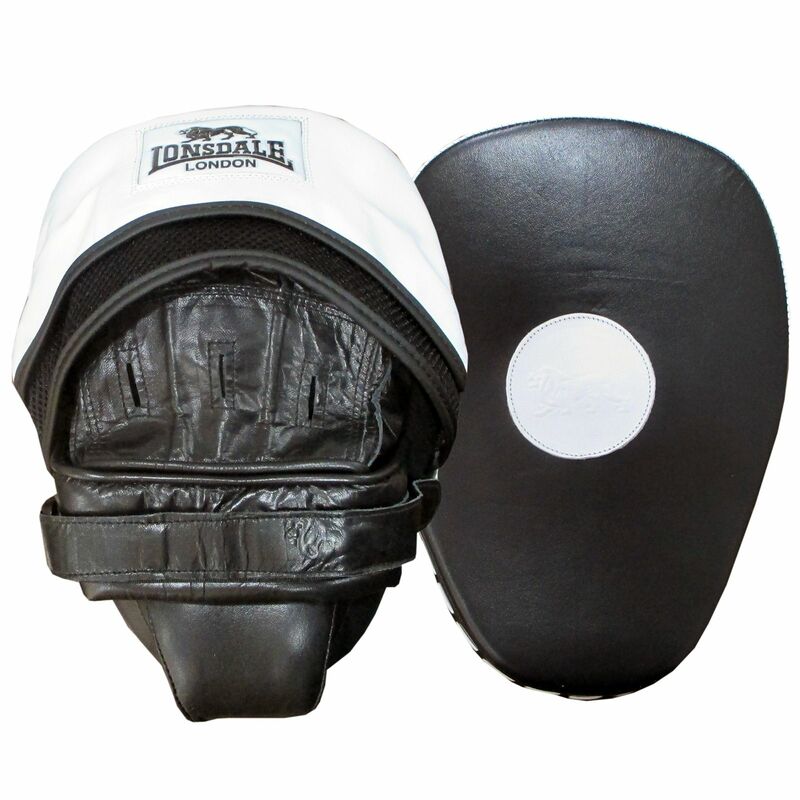 for submitting product review about Lonsdale Heavy Hitter Power Focus Pads.